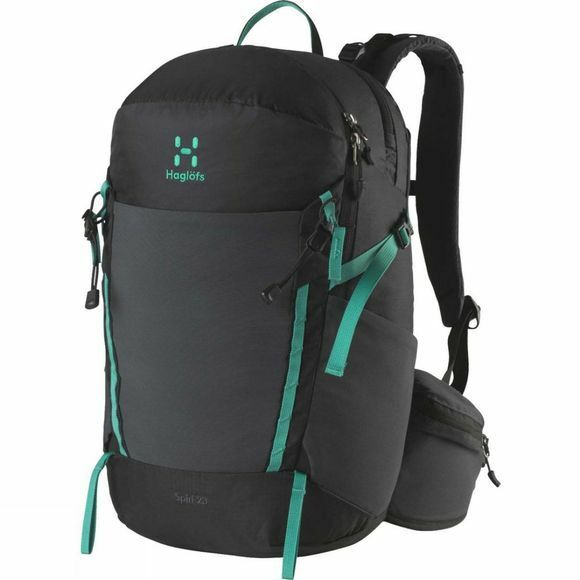 The Spiri 23 Rucksack from Haglof is laden with features, pockets and attachment points, and designed for a combination of high performance and day-round comfort. Whether you're hiking new trails, exploring mountain tops or embarking on a long journey, it fits the bill. 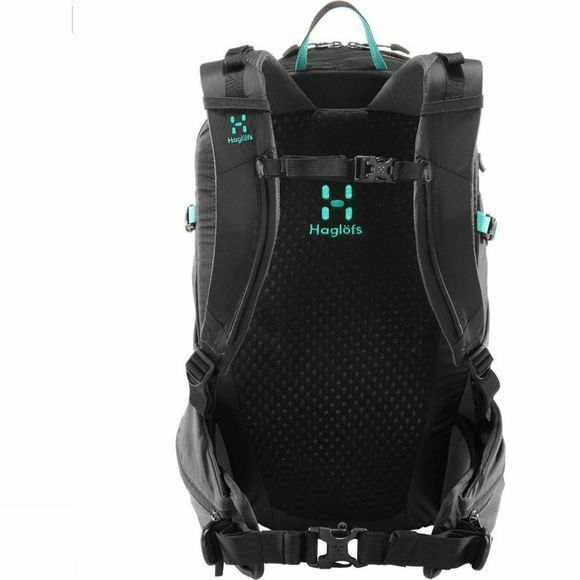 The suspension system is smartly designed for breathability and carrying comfort.